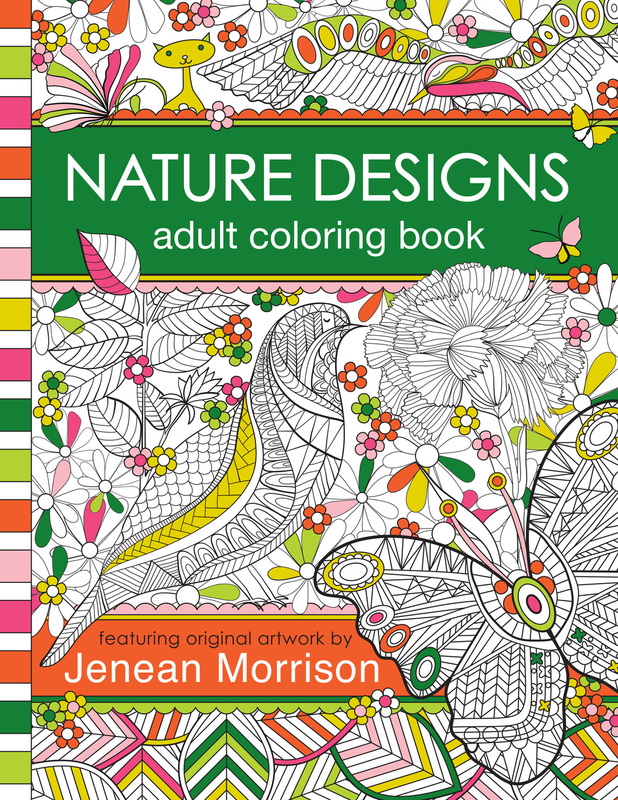 Nature Designs Adult Coloring Book by Jenean Morrison features over 50 nature-themed coloring pages designed for maximum enjoyment and creativity! With a focus on beauty and variety, this book will entertain colorists of all skill levels. Artwork includes mandalas, repeat patterns, beautiful bouquets and spectacular butterflies and birds! 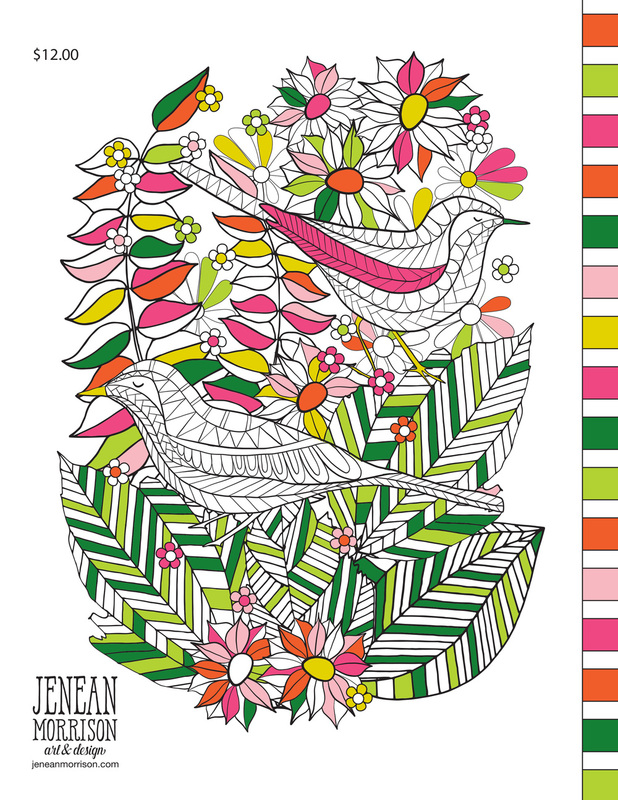 Connect with Jenean on instagram (@jeneanmorrison) to share your colored pages! !